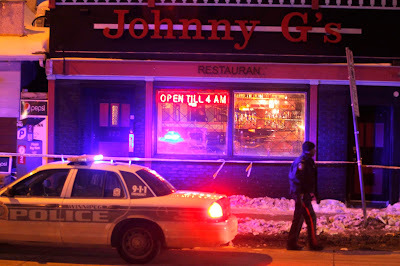 Almost exactly 6 years to the day after another man was killed in the same restaurant, two men were gunned down inside a popular late-night restaurant and pub in downtown Winnipeg. Johnny G's is typically open until 4 a.m. every day of the week and is popular with the after-hours crowd. One man was arrested. Cops have released few details. 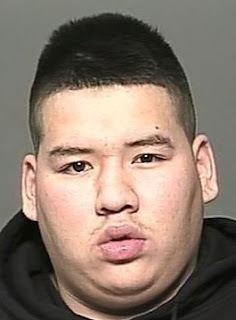 Dylan Chatkana was just 15 years old when he carried out a cold-blooded execution inside a Winnipeg restaurant in 2013. William Edward Moar, a 24-year-old member of the B-Side street gang died from a single gunshot wound to the neck inside Johnny G’s on Main Street. Chatkana was a member of the rival Mad Cowz street gang. Morgan Van Bone, 22, who was supposed to be the shooter before he backed out at the last minute, pleaded guilty to conspiracy to commit murder and was sentenced in November to 12 years in prison. A third co-accused, Akech Ajak, then 25, was acquitted at trial. He has ties to an African street gang in Winnipeg. 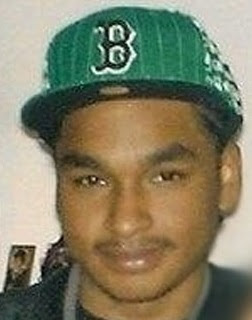 The Mad Cowz and B-Side gangs have been at violent odds since the 2004 killing of 14-year-old Mad Cowz associate Sirak Rezene. In June 2013, months after the Johnny G's murder a 14-year-old B-Side member shot a 17-year-old Mad Cowz gang member in the head, leaving the victim brain-damaged.